This is not a game changer, but confident to be better than any other competitor. Safety. We adjust the protection circuit program step by step through thousands of tests in different situations. 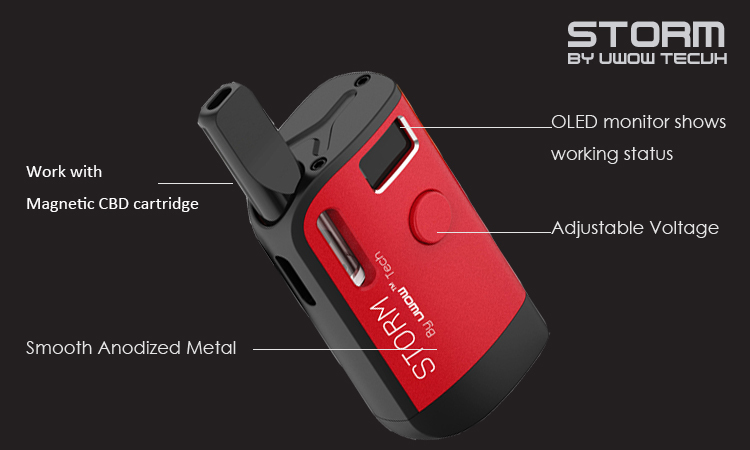 It protects the battery from over-time running, short circuit, over wattage. Design. All we are making effort on Storm Mod’s design is about balancing. Sharp body line but comfort in hand, nice material and texture but affordable, mini size but with a variety of useful functions, etc. Easy-using. all you need to do is fill-up your cartridges, screw the connector ring onto the cartridge then pop it in and go. Adjustable. 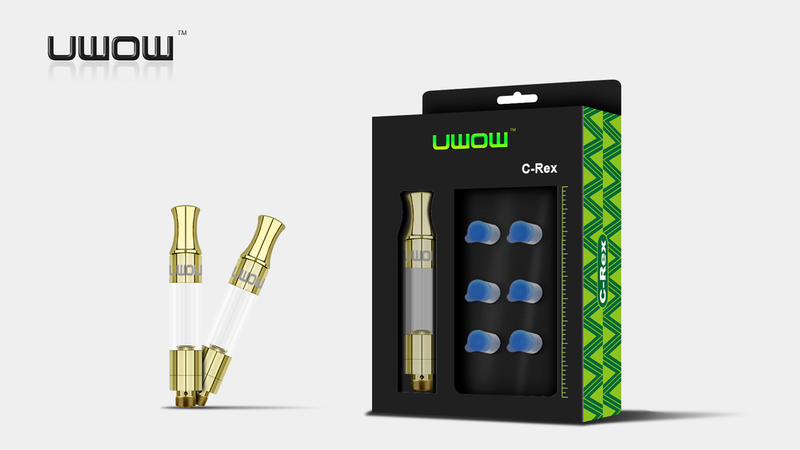 Wattage is a significant point for CBD/ THC vaping experience. It’s commonly related to personal physical preference and the cartridges being used. In order to avoid over/ lack of strength, we set the voltage adjustable from 3.5V to 4.0V. Therefore with different cartridges, users could choose accordingly. Also, a monitor helps people to clearly understand the current voltage to make personal setting a lot more easier. - OLED monitor, check out your battery life by puffs any time. - Battery protection circuit for over input and output prevention. 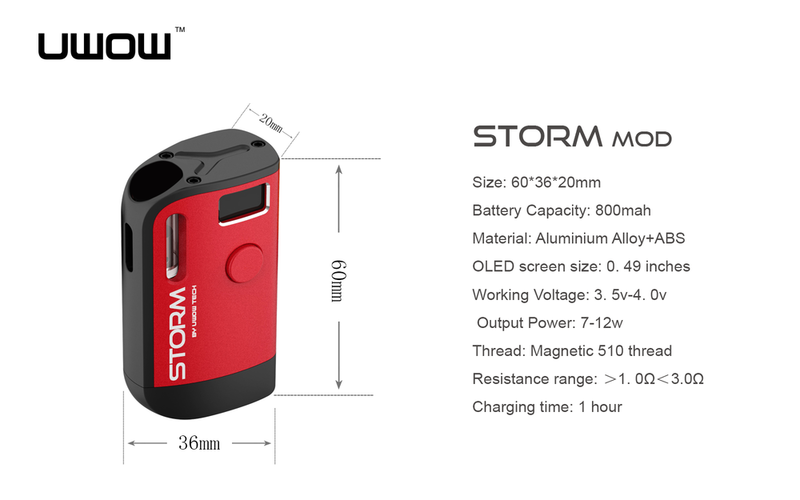 - 800mah battery that could last a whole day in general use. This could be most REVOLUTIONARY PRODUCT in 2018! We deeply understand how important to be social responsible for a company nowadays. 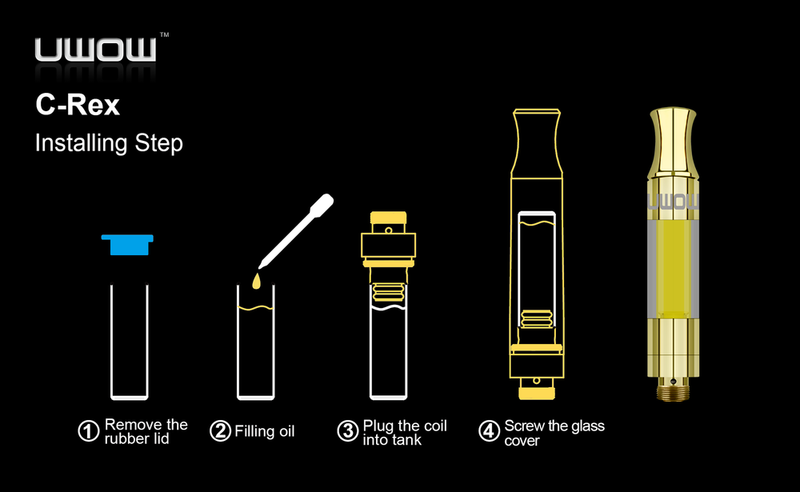 We encourage users to buy CBD oil by bottles to refill our separate tanks instead of using disposable cartridges. Hundreds of times test proofs that same flavor performance but NO LEAKAGE HAS EVER HAPPENED!! 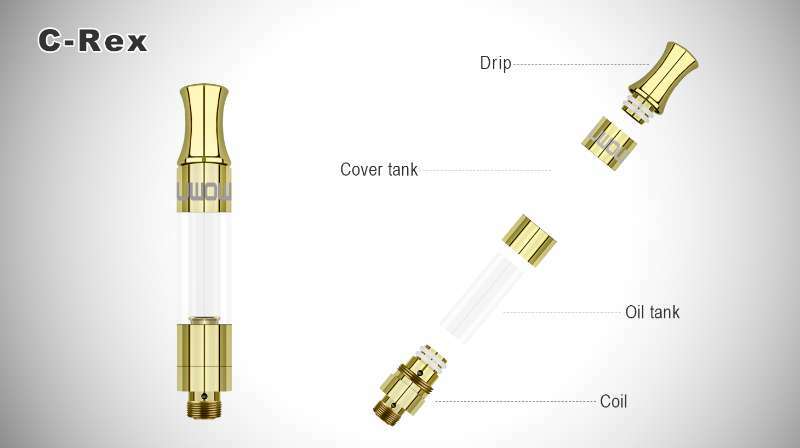 The ceramic coil is reusable and you just need to replace the inner oil tank. That means you don't have to buy a whole cartridge or tank again and again but only a small inner tube.